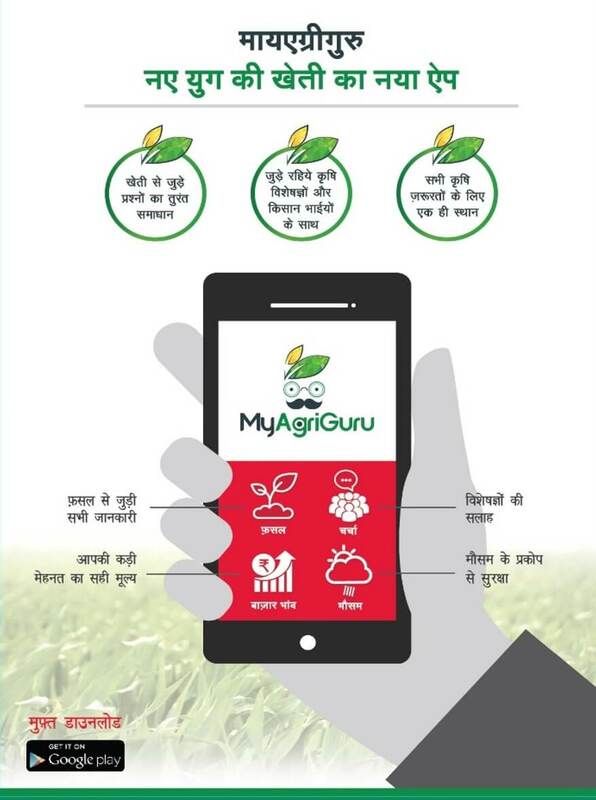 MyAgriGuru - a digital platform for farmers - aims at creating an integrated network in the agri-community. 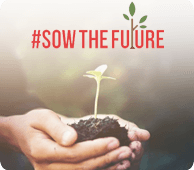 The platform connects farmers and agri-experts across the country and enables exchange of thoughts, ideas and information - creating a true, trustworthy eco-system. 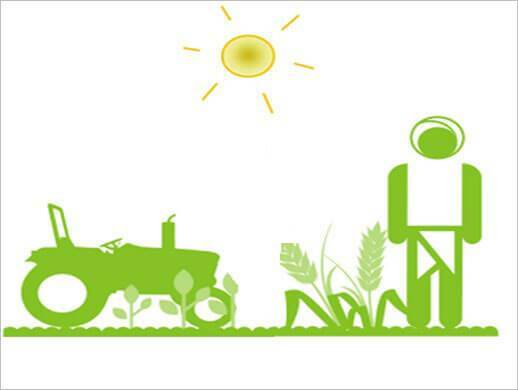 MyAgriGuru is India's first such objective platform for farmers. 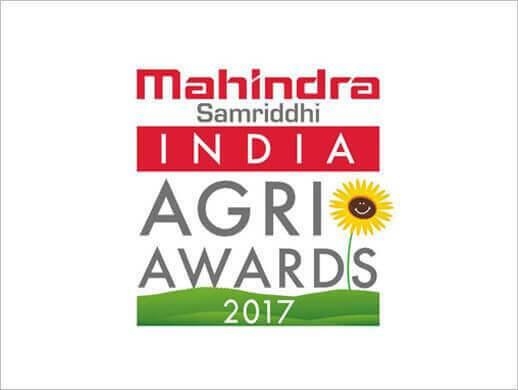 MyAgriGuru platform intends to accompany farmers in their journey towards better and innovative farming while enhancing their incomes. Crops: Detailed information on practices, protection measures, success stories and new technologies on major crops. 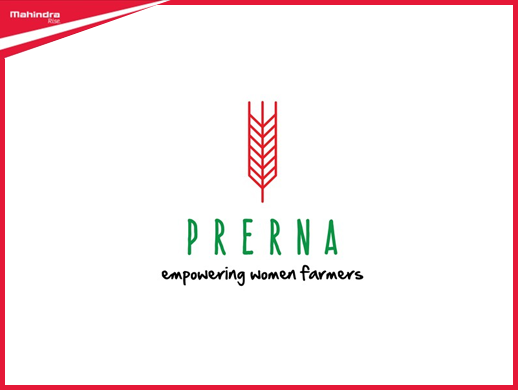 Agri-Buzz: Open discussion platform for farmers & agri-experts across India. Market Prices: PAN India APMC market prices available at a single click, updated daily. Weather Forecast: 5-day weather forecast for 631,000+ named locations in India. Gives pictorial, descriptive weather forecast in addition to the data-points.